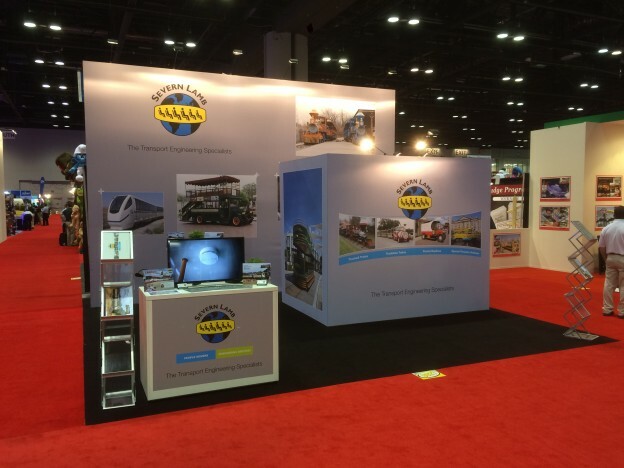 Severn Lamb will be exhibiting at The 16th IAAPI Amusement Expo, located in Mumbai. The show is to be held in Hall V, Bombay Exhibition Centre Mumbai between the 3rd – 5th March 2016. Our stand can be found on Booth Number D12. In attendance will be Managing Director Patrick Severn Lamb and Hitendra Shah, Managing Director of Khodal Corporation Pvt. Ltd our Severn Lamb Indian representatives. Severn Lamb have been providing their products and services worldwide since 1947, in recent years a successful collaboration of Seven Lamb and Khodal Corporation has secured projects suppling and installing several Trains to places such as Kankaria Lake, Kota, Sayaji Gardens and they are currently in the process of designing and manufacturing further projects across India from their Indian office. In the meantime, if you have any immediate requirements please don’t hesitate to contact us or visit our website www.severn-lamb.com.